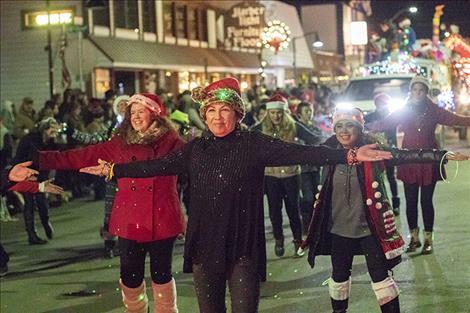 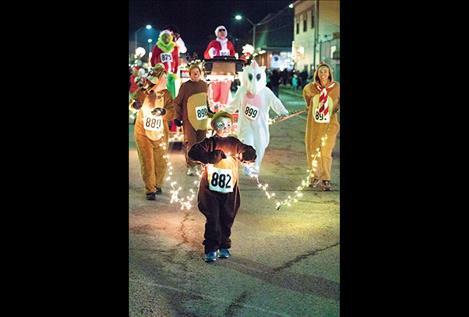 Creative participants make Friday's Parade of Lights a spectacular holiday event in downtown Polson. 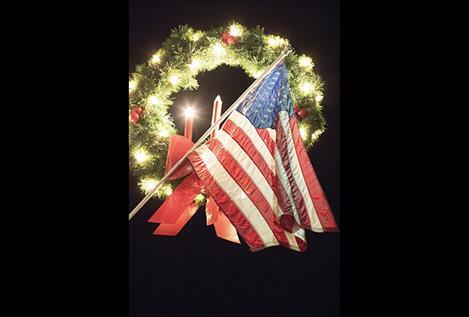 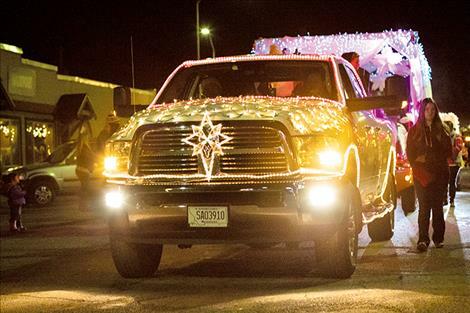 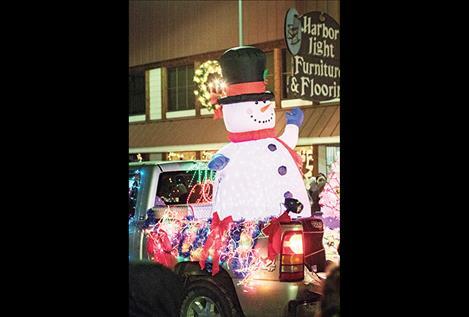 POLSON – The annual Parade of Lights put on a spectacular display. 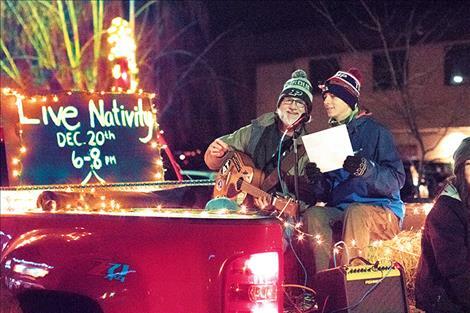 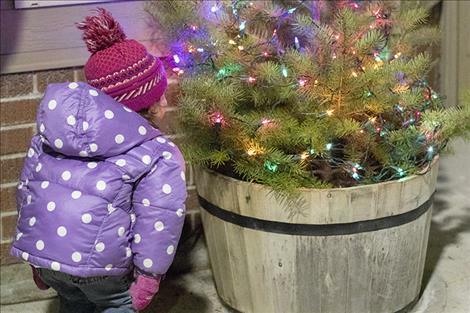 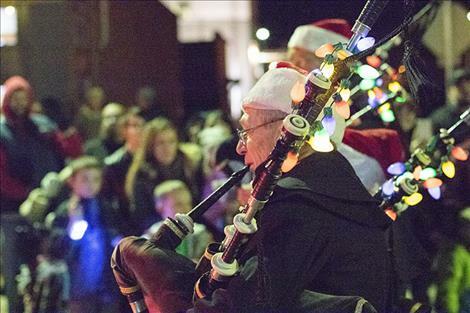 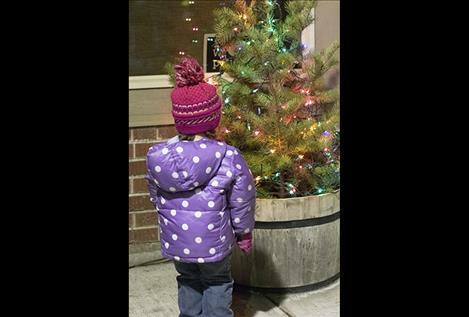 Lights, music and holiday cheer filled downtown Polson on Friday evening. 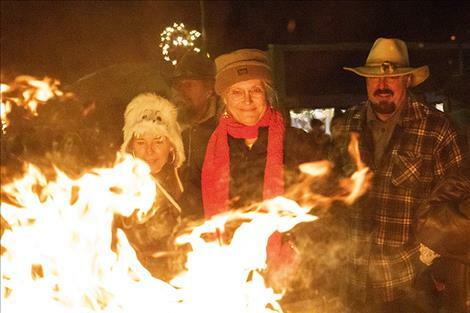 A wintery chill to the air added to the excitement. 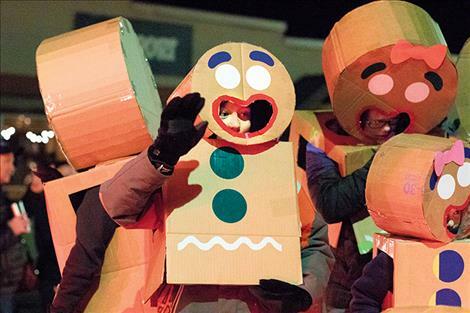 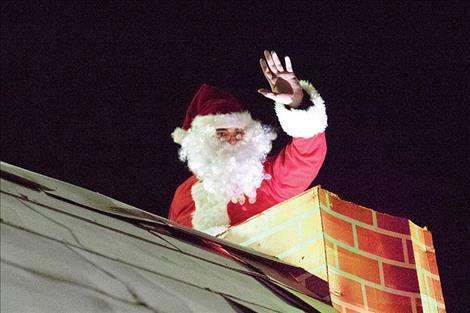 More than two- dozen brightly illuminated floats and fire trucks inched their way down Main Street past hundreds of cheering and bundled up spectators lining the street.